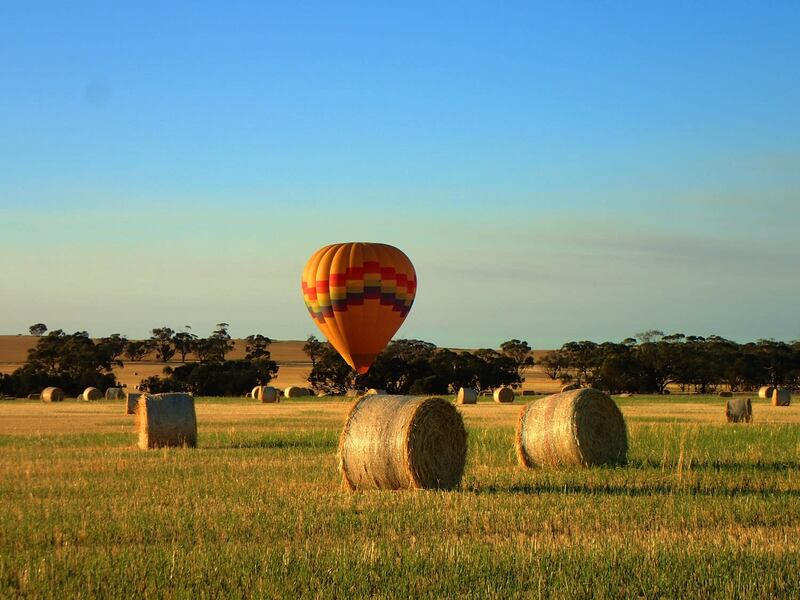 Let us introduce you to tranquil beauty and total freedom of Hot Air Ballooning. Close your eyes and imagine yourself drifting silently through the air. You feel no wind because you are the wind, the earth glides gently beneath your feet and everything is in miniature. You can hear the sounds of the awakening world below as you witness the sunrise over the mountains, showering the landscape with golden light. Time seems to stand still as you are transported on an aerial nature walk…this is the unique sensation of ballooning. Your experience will begin with a short briefing from the pilot over a cuppa. You will then be transported to the launch site where you may help with the launch, or stand back and take pictures. As the suns first rays lighten the sky, the balloon swells, slowly taking form and then gracefully rising. Slowly, we float over the Valley, becoming one with the gentle wind while viewing the majestic countryside below. 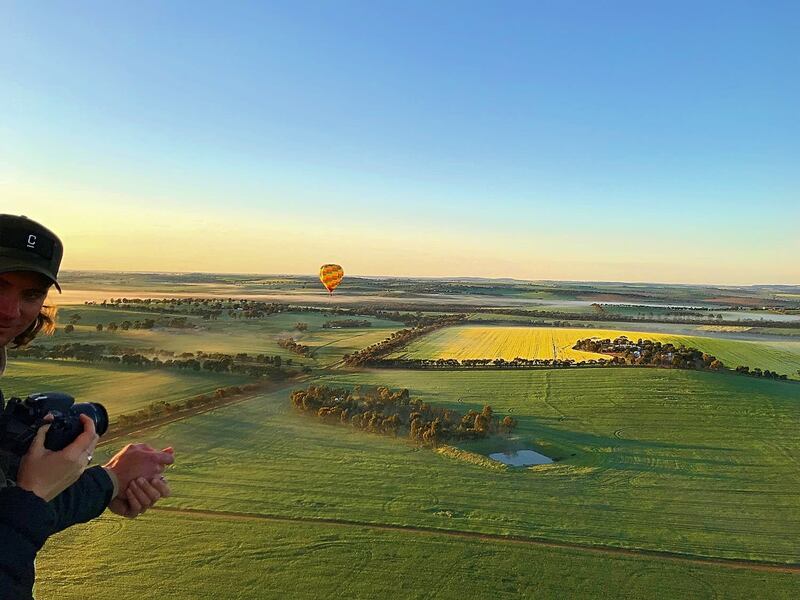 The Avon Valley is a beautiful place to experience the enchantment of a hot air balloon flight. Balloons have been flying over the Avon Valley for more than a quarter of a century. This rural landscape, with its rolling hills, lush green fields, and meandering streams provides a picturesque setting for the oldest, and purest form of flight. From the air witness the first signs of dawn shed light over the countryside, a patchwork of colours and patterns formed by ploughed paddocks, lush pasture, and developing crops. At the final landing point, the retrieve crew assist in packing up the envelope and basket. After the flight celebrate your experience with a champagne breakfast in the French tradition. Allow 3-4 hours for the experience and celebrations of which the flight occupies approximately 45 mins - 1 hour. The memories will last a lifetime! Ballooning in Western Australia is seasonal. 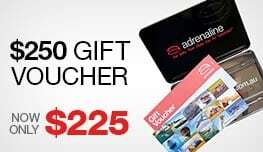 Flights take place during the cooler months from early April to late November as the hot and windy summer weather in Western Australia is unsuitable for ballooning. Your camera is a must. Be sure to have lots of film as this spectacular panorama is a photographer’s paradise! 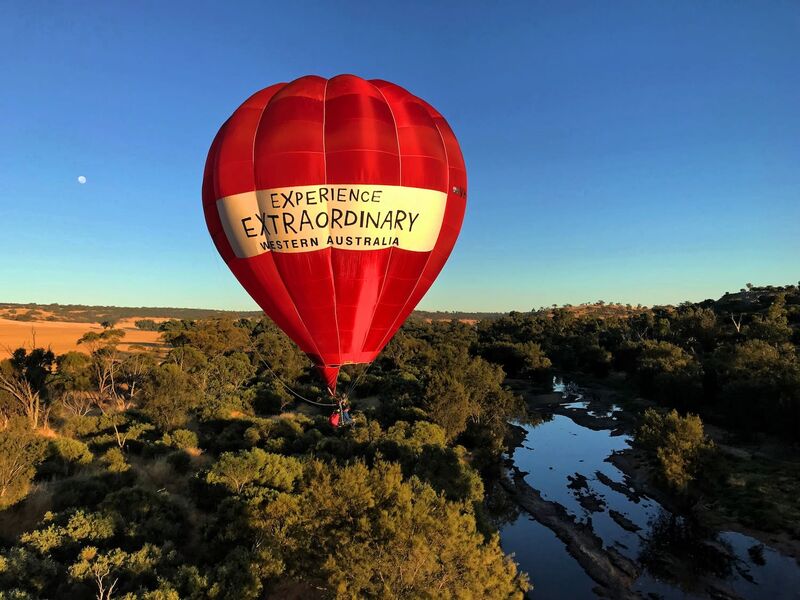 Ballooning in Western Australia is seasonal. 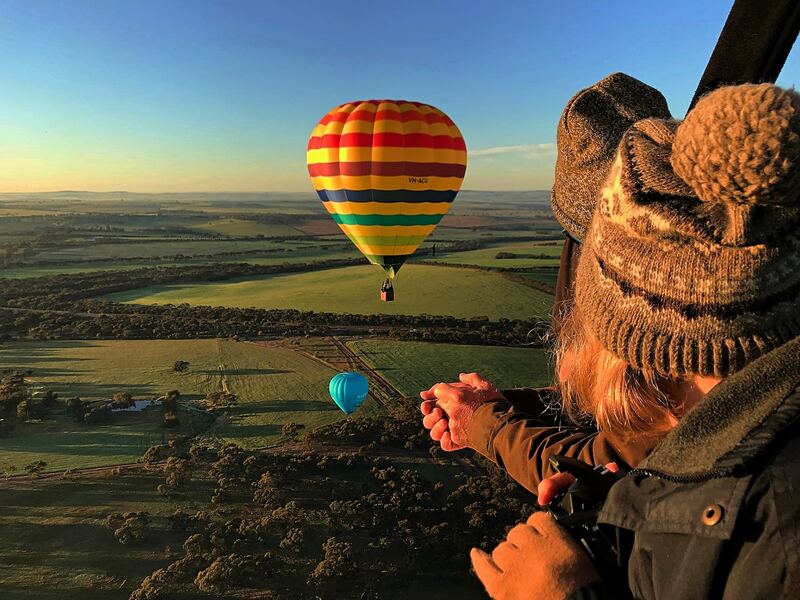 Flights take place during the cooler months from early April to late November as the hot and windy summer weather in Western Australia is unsuitable for ballooning. The Avon Valley lies one-hour east of the Perth CBD. The meeting location for the flight is Northam Airfield. Meeting time is approximately half an hour before sunrise. Spectators: We do not encourage groups of spectators as we do not always launch at the airfield and vehicles CANNOT follow onto the private property that the balloon is launched from. It is possible to book for a spouse/partner to accompany the Ground Crew and join for breakfast at an additional cost of $30 per person (Pre-booking is essential - limited spaces available). Thank you from James and I for a wonderful experience! It was just so surreal, peaceful and very romantic for the both of us. Thank you for making my return surprise proposal to James a special one! The Champagne Breakfast was just delicious. As you can see by the 100 % excellent ratings, we had a great time. 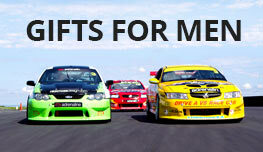 A truly fantastic experience that we would recommend to anyone. Thankyou for a wonderful day!